Frank Kendall is an independent consultant to defense industry firms and nonprofit research organizations. He is an executive in residence at Renaissance Strategic Advisors in Rosslyn, Virginia, a member of the board of directors of Leidos, a senior fellow at the Center for American Progress, a senior adviser to the Center for Strategic and International Studies, and a member of the Council on Foreign Relations. From 2012 to 2017, Kendall served as the under secretary of defense for Acquisition, Technology and Logistics. 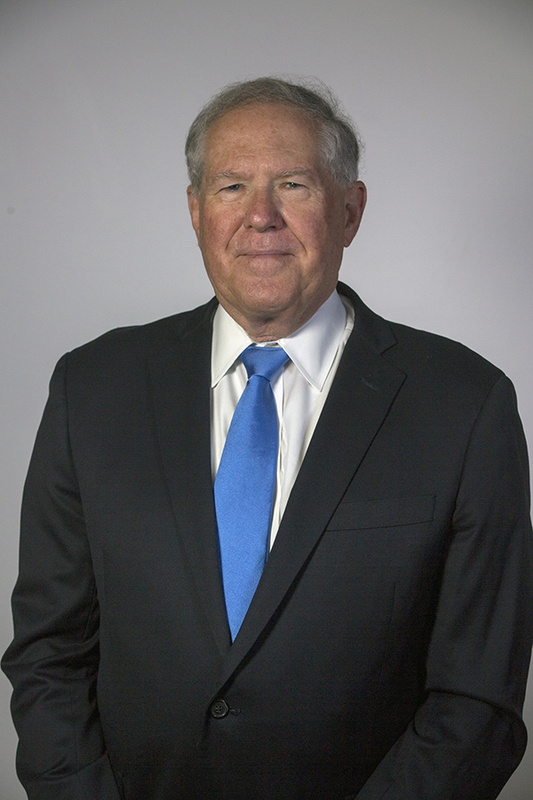 Kendall has more than 45 years of experience in engineering, management, defense acquisition, and national security affairs in private industry, government, and the military. Earlier in his career Kendall was the vice president of engineering for Raytheon Company and the deputy director of defense research and engineering for Tactical Warfare Programs. In addition, Kendall is an attorney and has been active in the field of human rights, working primarily on a pro bono basis. In 2016 Kendall was named “Aviation Week and Space Technology” Person of the Year (together with former Secretary of Defense Ash Carter and Deputy Secretary of Defense Robert O. Work). He is the author of Getting Defense Acquisition Right (Defense Acquisition University Press, 2017). Kendall holds degrees from the U.S. Military Academy, the California Institute of Technology, the C.W. Post Center of Long Island University, and Georgetown University Law Center. He is an avid sailor and ocean racer and resides in Falls Church, Virginia, with his wife Beth and youngest son James.